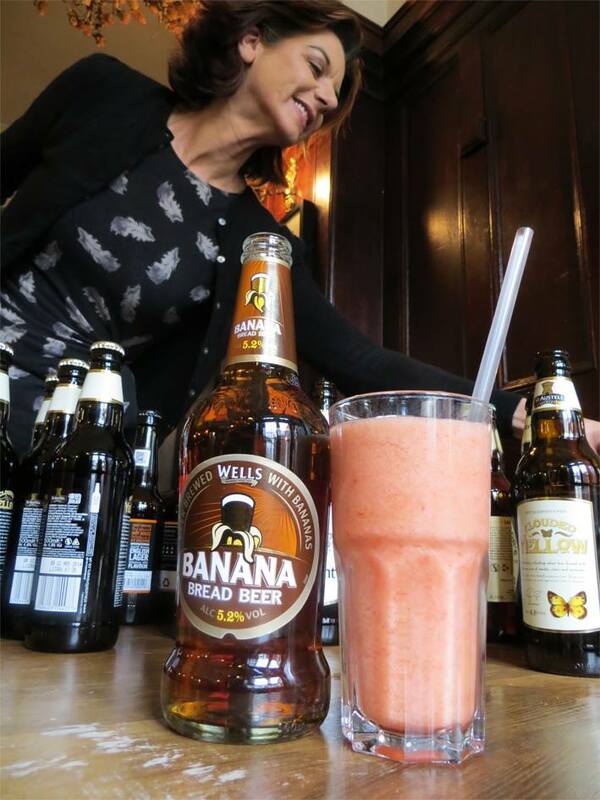 Second breakfast: a morning tasting with Dea Latis | It Comes In Pints? Dea Latis, a group of women beer fans, movers and shakers, had two things to convert me to at their breakfast tasting in December. Having beer with breakfast, and having breakfast. 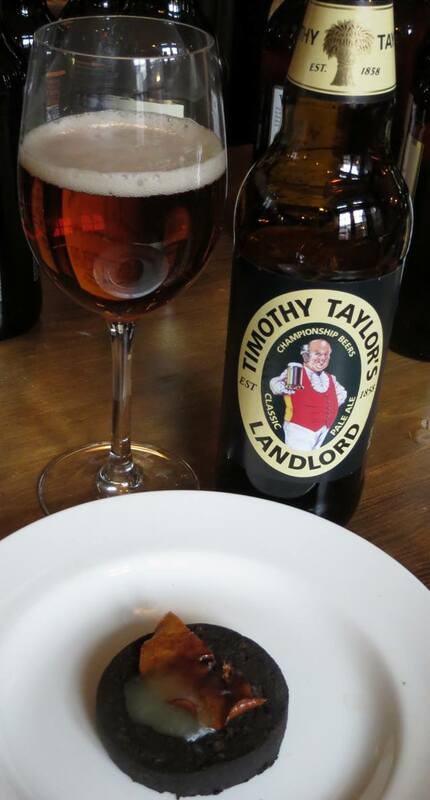 Just for starters, beer at breakfast is something I normally associate with festivals. The experience of waking up in a tent-slash-sweatlodge, with eyes trying to crawl out of my pores and nothing but a half-drunk warm tin of lager with which to rinse-spit dust, was not an experience I wanted to reconstruct in a pub in London’s Kings Cross the night after my works Christmas ‘do. Oh, but on arrival at Somers Town Coffee House I realised I could not be further from the scorched earth of Reading ‘05. Long, communal tables lovingly laid ala Christmas dinner; bottles and bottles of beers stood to one side; mugs of coffee that chalkboards screamed was some of the best in London (and it was pretty good). I should have known better, because the ladies at Dea Latis are a classy bunch. Named after the Celtic goddess of beer and water, they’re a group of women – brewers publicans, writers etc. – who want to reclaim beer for the sistahood because, they say, “it’s far too good to be enjoyed only by men”. It’s free to join, and they organise three-monthly social events like the Beer and Breakfast tasting. You can find out more in our interview with founding member (and MC for the Beer Breakfast) Annabel Smith in our interview from earlier this year). A rousing speech from Annabel – a whistle stop tour through some of the industry’s many high points this year – ends “the more noise we can make the better”; an incentive our rowdy crowd hardly needs as we welcome the Breakfast’s main speaker, School of Booze founder Jane Peyton. Can’t we just! 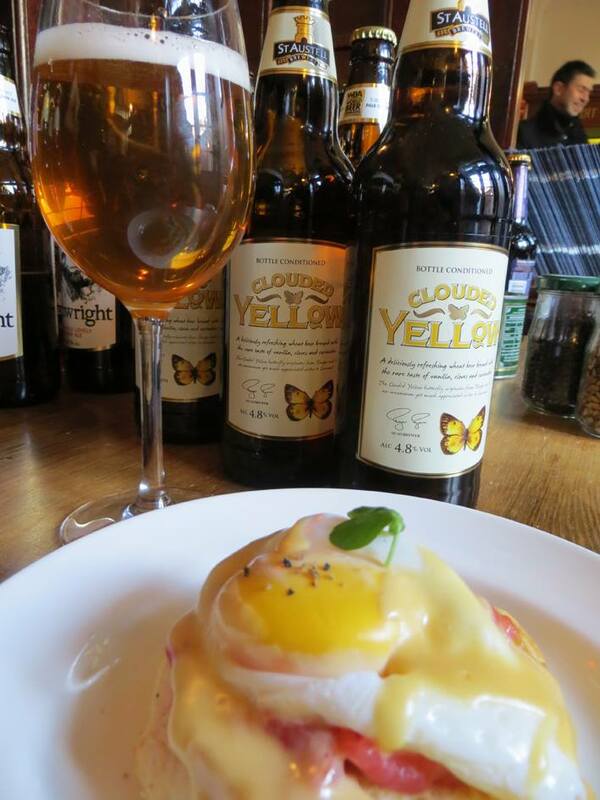 Invigorated, we tuck into our first pairing – poached egg and smoked salmon with hollandaise drizzle, served with St Austell Brewery’s Clouded Yellow (4.8%). The citrus-y, hopped St Austell’s is a lovely compliment to the rich hollandaise. 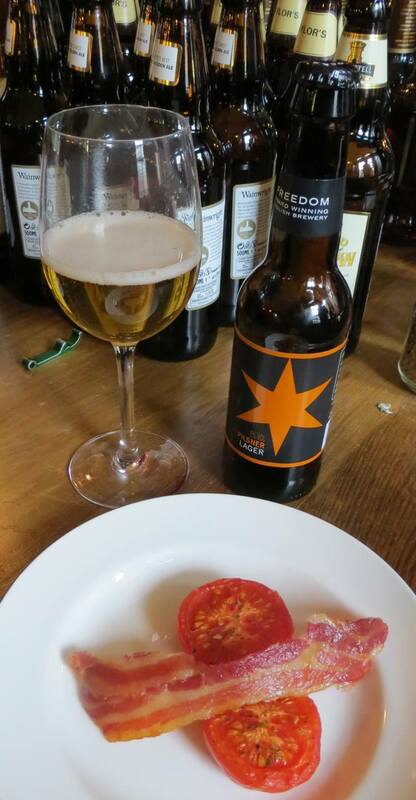 Making short work of that, we crunch into the second course, crispy smoked bacon with a herby grilled tomato, served with Freedom Pilsner Lager (5%) The Pislner, light, sparkling and refreshing, cut well through the oil of the grilled tomato; a good foil to the salty bacon. 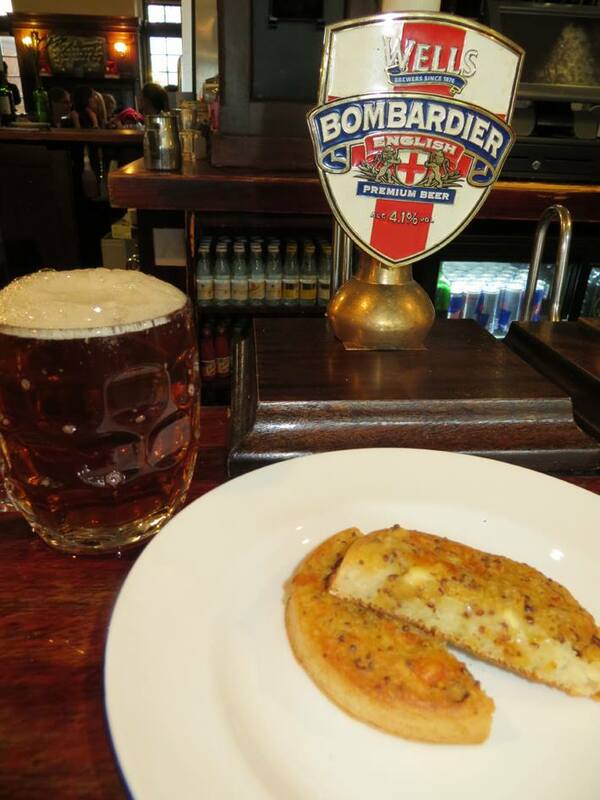 Next up: Bombardier Rarebit Crumpet served with Wells and Young’s Bombardier (4.1%), a great success. The sturdy Bombardier paired well with the salty cheese, without the overall sense of stodge you might expect from cheese-on-crumpet. Black Pudding and Apple Crisp not only did the impossible and made black pudding look elegant, but matched well with Timothy Taylors Landlord (4.1%), itself bitter, brown and allegedly “blokey”. Chilli Avocado on French Toast – big, tough flavours on sturdy bread – sat nicely with Thwaites Wainwright (4.1%) before the morning’s only misfire, a banana and strawberry smoothie served with Wells and Young’s Banana Bread Beer (5.2%). 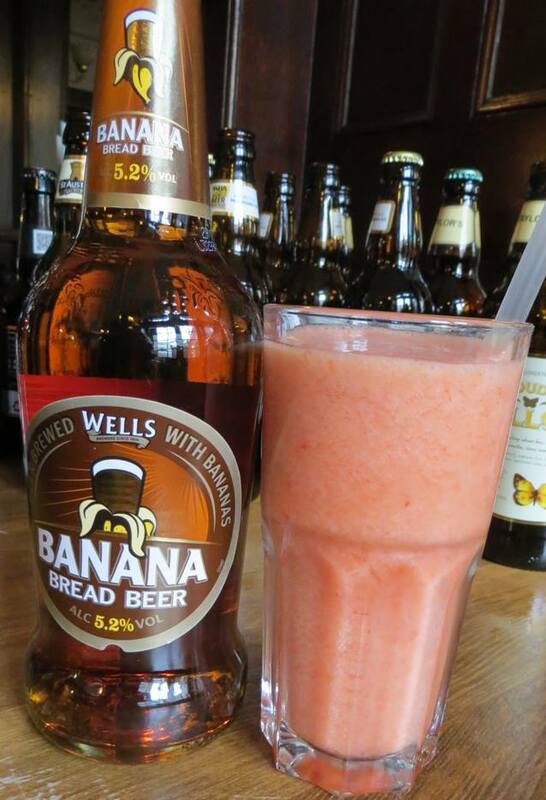 I’ve got a bit of a thing for Banana Bread Beer – it was one of the first “different” beers I remember acquiring a taste for – but it was rendered almost tasteless by the ice-cold smoothie, which seemed to numb every part of your palette except the bitter-preoccupied edges. 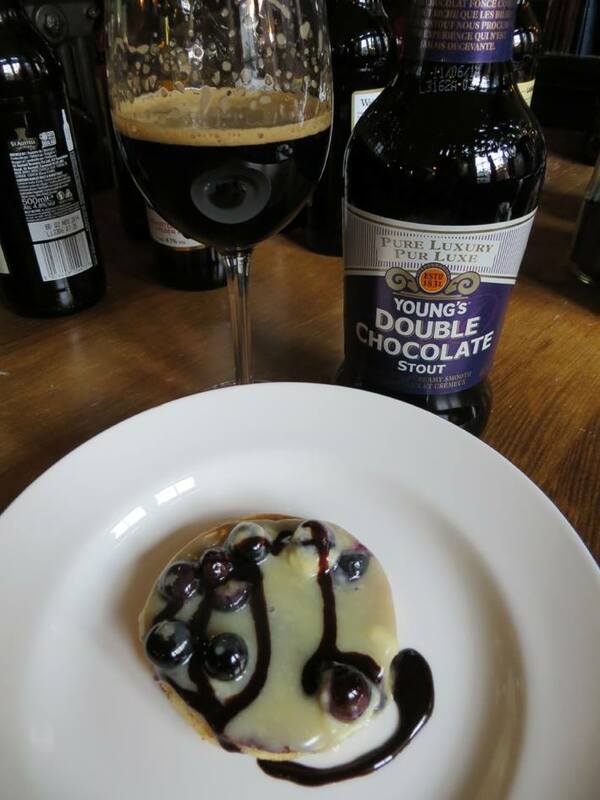 Nevertheless, pudding-breakfast was redeemed by the next course – the universally popular Pancakes with Chocolate Sauce and Blueberries served with Wells and Young’s Chocolate Stout (5.2%). An obvious pairing, perhaps – chocolate and chocolate – but good to note that neither strong flavour squashed the other. Added entertainment was had by mixing Banana Bread Beer and Chocolate Stout to create a delicious choco-banana hybrid. Finally the women of Dea Latis voted, expertly corralled from noisy conversations and banana-chocolate beer experiments by Annabel, and the first pairing, egg and smoked salmon with Clouded Yellow, came out a clear winner. The Vegan Vote went to the avocado on toast with Wainwright – the citrus in the beer took the place of the squeeze of lime I’d normally douse my avocado with. I leave breakfast tipsy and converted, states to which circumstances seldom lend themselves at pre-brunch. As someone whose breakfasts rarely stray beyond the instant (an apple! Half an apple! WHY HAVE I LEFT HALF AN APPLE IN THE FRIDGE?) to the bizarre (leftover Ma Po Tofu – because nothing wakes up your face like eleven Szechuan chilli), I was as impressed by the array of food as I was by the beer. The beer itself was brilliantly accessible – something you could pick up from your local supermarket instead of having to enter the GPS of your nearest hipstertastic deli and remortgage your house to buy. But best of all was the company – tables of smart, beer-loving women (and one token bloke); who shouted out tasting observations with confidence and could guess the strength of a beer from the first sniff. If you haven’t been to a Dea Latis event before, then one of their breakfasts is a great place to start. And if you’re not convinced about breakfast, or beer, or the two together, a seven-course tasting menu like this one should be enough to make you think again. This entry was posted in Festivals/Events, Women and beer and tagged Beer, breakfast, feminism on 27/12/2013 by icipints. Thanks a lot! This is an very good site.